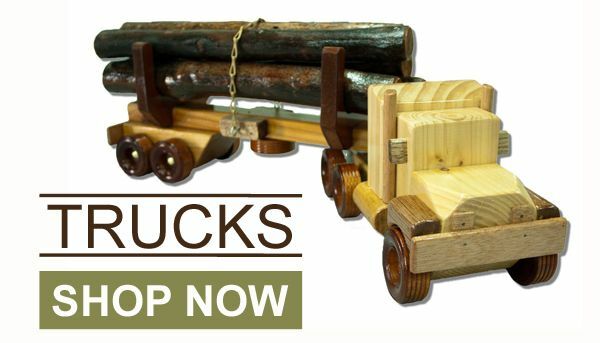 Country Toys Australia creator Barry Schefe has been creating hand made wooden toys for over 20 years. As a former cattle grazier himself, Barry’s collection of handmade wooden trucks, wooden stables and wooden farm yards are built as miniature versions of those found on working farms here in Australia. All of the toys that are listed on our website are made already and are waiting to be shipped fast to you. 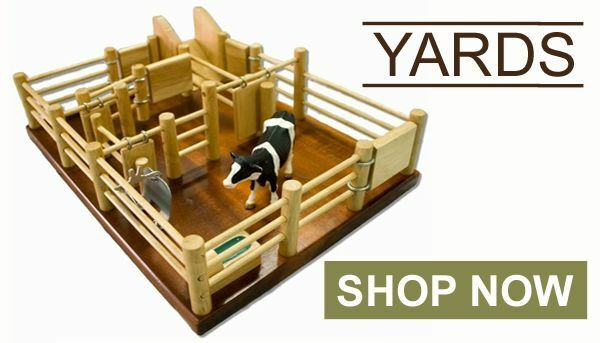 We also include a range of farm animals to compliment our original farm yard toys. Wooden toys are unique, classic, and traditional and they are meant to last longer than plastic toys. The best thing about wooden toys is that they don’t need to have batteries and is best played by a child or even adults using their imagination. For 20 years, Country Toys Australia has mastered the arts and craft of bringing the best wooden toys to kids all over Australia. 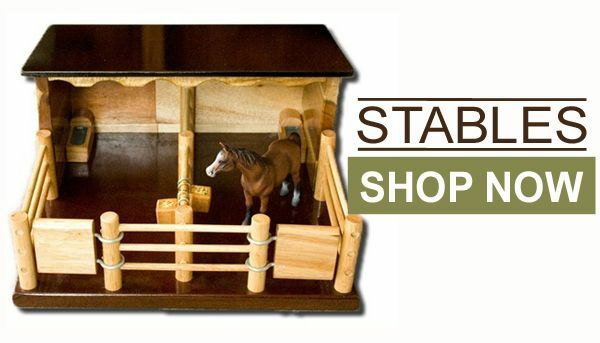 All toys are Aussie farm inspired so you should see a wide range of farm and animal designs such wooden trucks, wooden fences, wooden farm set, toy cattle trucks , horse stables toys , wooden toy farm , toy stables and horses and many other handmade wooden toys that are eco friendly and 100% natural quality toys. Barry Schefe, the great mind and creator of Country Toys Australia was a former cattle grazier himself and has his own collection of toy cattle yards, wooden toy trucks, handmade toys, toy horse stables, country toys, schleich cows and horses. All designs were built as miniature versions of those found on working farms here in Australia. He enjoys making wooden toys and started this hobby that turned into a business because of his sons. All toys are made of lead free paint and proven safe for children to play with. Country Toys Australia looks after the welfare of your children making sure they can play safely with these toys created and made especially for kids and the young at heart. Free your imagination because there’s nothing like playing games that once brought the gleeful smile on your face. Wooden toys allow children to use their creativity and boost visualization by making some interesting objects out of the wooden toys or by simply playing with them. Pass it on to the next generation and let your own children or even grandchildren enjoy wooden toys as you would. There’s nothing like the original toys for children and for years there’s been a debate whether wooden toys are better than plastic toys. It is a fact that 99% of the toys offered for children are made of plastic materials. If you can remember, there were several reports about plastic toys with lead content, and small parts that can cause babies or toddlers to choke. You know babies love to put everything inside their mouth and this is where Country Toys Australia comes in, to give your child healthy and safe toys to play with. Wooden toys are usually big and there’s a lesser chance for you to worry about kids swallowing small parts and the best thing about this is, there’s almost no need to paint wood because it looks good already. As parents, always choose to buy wooden toys for your kids, the materials used are better, it is clearly considerate to the environment, resilient and can last longer than plastic toys. Wood made from natural material and can be recycled; this means that wooden toys will not only entertain kids but you are also proactively preventing further harm to nature. Wooden toys are a good choice for kids to play with; they are durable and with proper care can even last throughout a child’s entire childhood. There’s no need to buy toys again and again, over the long term you save and keep the money for your child’s savings account instead. Country Toys Australia have a wide range of wooden toys listed on their website that are ready made and are waiting to be shipped fast to wherever you are in Australia. This includes a range of farm animals to compliment the original farmyard toys. Get the complete set today and watch your child learn where animals live and educate them the Aussie way of farming.